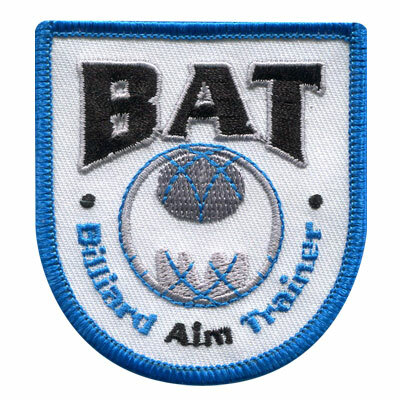 If you’re part of a pool tournament, pool league, or are just passionate about the game American Patch can create pool patches customized for you. Hand them out as prizes or use them to unify your team. Either way they’ll look great on any garment such as hats, jackets, vets, shirts, etc. At American Patch, we can create many different types of pool patches. 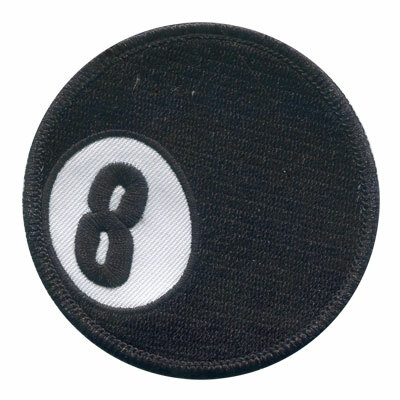 If you’re looking for something traditional, an embroidered pool patch could be a great option for you. If you prefer something with a little more detail, woven patches are perfect. 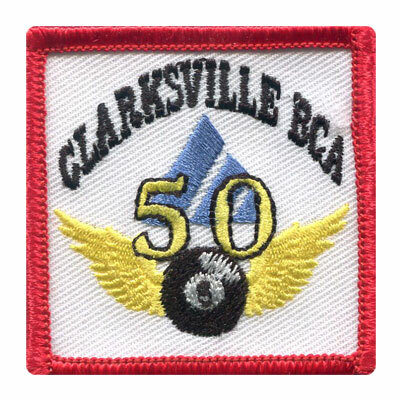 And if you want extreme detail which looks similar to a photograph, you can’t go wrong with our dye sublimation patches. If you think you’re limited to a patch that’s a perfect circle, think again! American Patch can create a pool patches in virtually any shape or size. Create the patches you’ve always dreamed of today, and if you need a little help or have any specific questions don’t hesitate to contact us!